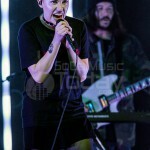 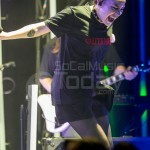 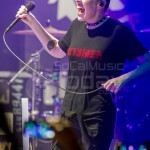 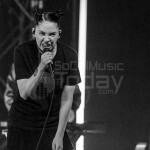 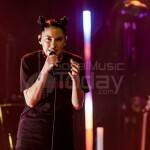 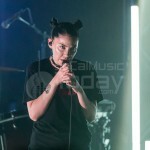 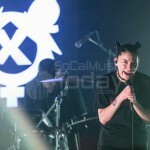 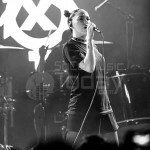 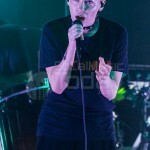 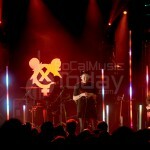 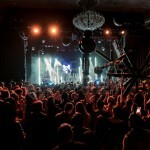 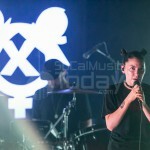 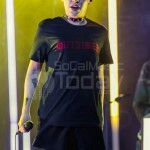 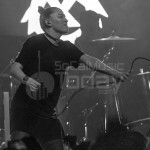 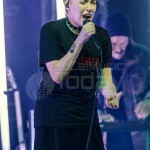 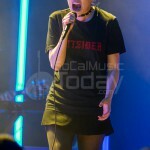 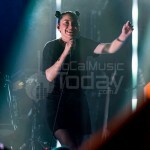 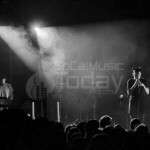 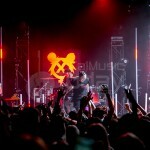 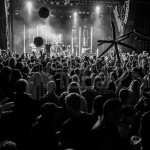 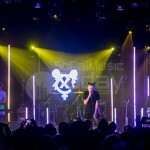 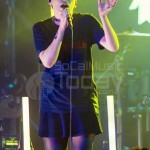 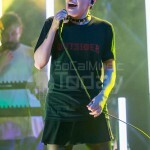 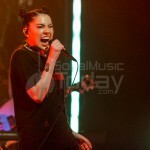 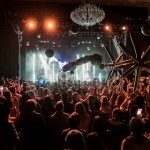 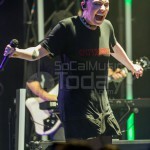 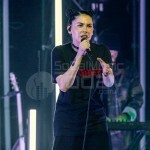 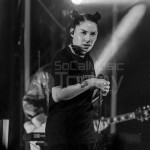 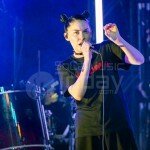 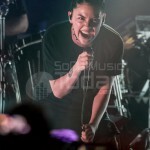 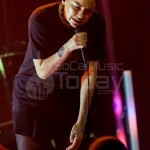 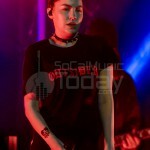 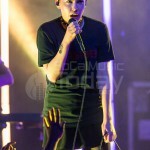 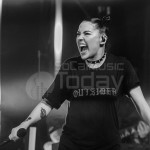 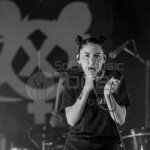 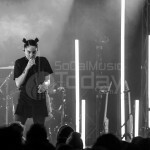 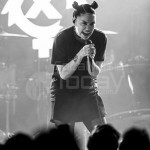 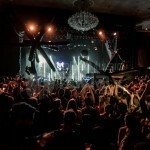 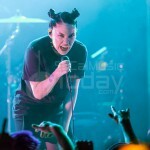 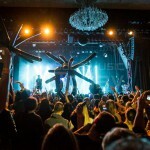 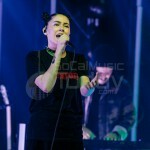 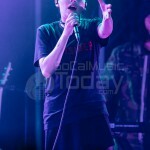 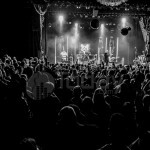 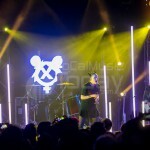 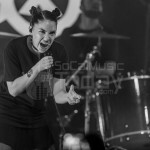 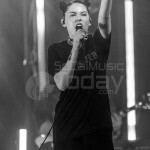 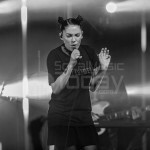 Bishop Briggs kicked off her first major tour at the El Rey Theatre in Los Angeles on April 13, 2017. 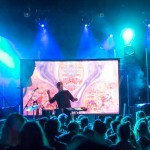 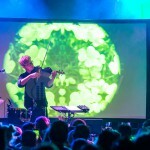 Opening the night was solo artist Manatee Commune, followed by the trio of SHAED. 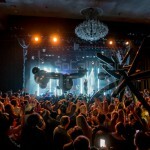 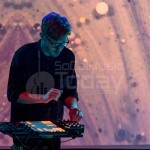 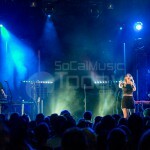 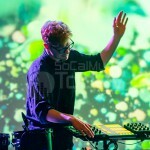 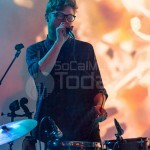 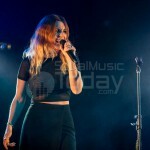 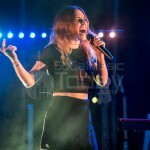 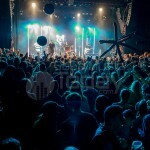 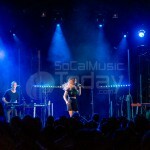 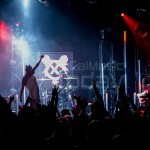 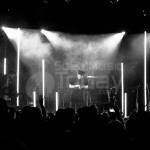 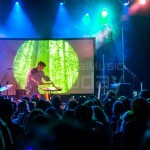 SoCalMusicToday photographer Paul Hebert was there to bring back these images.